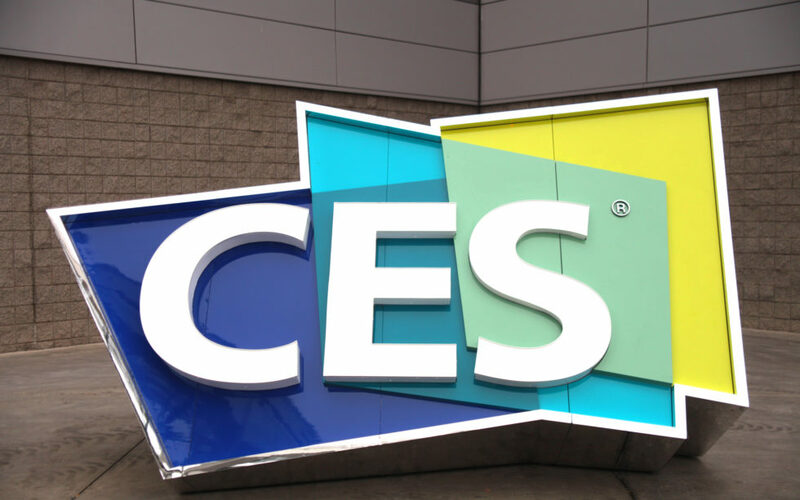 Where better to check out all the latest crypto-tech than the Consumer Electronics Show in Las Vegas. Actually, as it turned out, finding crypto at CES wasn’t as easy as first expected. The Sunday before the show hosts a media event called CES Unveiled, featuring the Best of Innovation awards. Just as the event was finishing I stumbled across the Archos booth, where they were showing a new hardware wallet, the Safe-T touch. I arranged to meet them again during the show proper, with the possibility that they might be able to source a review model. On exiting the hall I was sequestered by a youth holding a sign saying CoinAgenda. Apparently there was a crypto-afterparty a short bus ride away. A quick straw poll of the guests suggested that nobody really knew what the party had to do with crypto. But there was an open bar, so nobody seemed overly concerned. Monday was spent exploring Vegas, but I did chance upon this Bitcoin ATM in a Love Boutique. Then Tuesday saw a full day of hosted panel-type discussions in the ‘Digital Money’ conference track. Access to these conference tracks required the purchase of an additional pass over and above the registration for the main event. Whilst I hadn’t found much to report from the Unveiled show, there was a rich vein of cryptocurrency and blockchain, playing a prominent part in events. A diverse range of speakers and panel guests included Brock Pierce, Tim Draper, Michael Terpin of Transform group, and the Prince of the Netherlands. Sessions covered topics such as security, blockchain in the entertainment industry, regulation, and decentralization. Last on the schedule was ‘The Second Annual Token Slugfest’, in which six companies gave four-minute pitches for their ICOs. This concluded with a clap-o-meter type judging of the pitches, and the crowning of an eventual winner. Having spent the day bathed in the warm fuzzy glow of all things crypto, my spirits were rejuvenated. I planned to hit the show floor the next day to continue my search. Actually the (many) show floors. I hadn’t realized quite how big this CES thing was.